← AC2012 a marketing scheme? The answer to 1984 is 666. Click through for high-resolution. The American Revolution was a great step for liberty, but it was an early step, and took place more than 200 years ago. We can’t go back in time. The Founding Fathers were influenced by Christian morality and did not recognize the divine sovereignty of every human being. It’s a New Aeon now. A revolution of the kind that was held in 1776, which Alex Jones seems to endorse, will not bring more liberty. In this day and age, it would be far more likely to result in a more oppressive and militant government. A far more effective means of transforming society is to spread the idea of individual liberty — an idea that cannot be suppressed. Neither the right nor the left in our political spectrum places liberty as the most important and vital principle. Our government must protect our liberties above all else. We cannot have such a government if we constantly allow the machinations of power-hungry politicians and the corporate military-industrial complex to set the agenda. 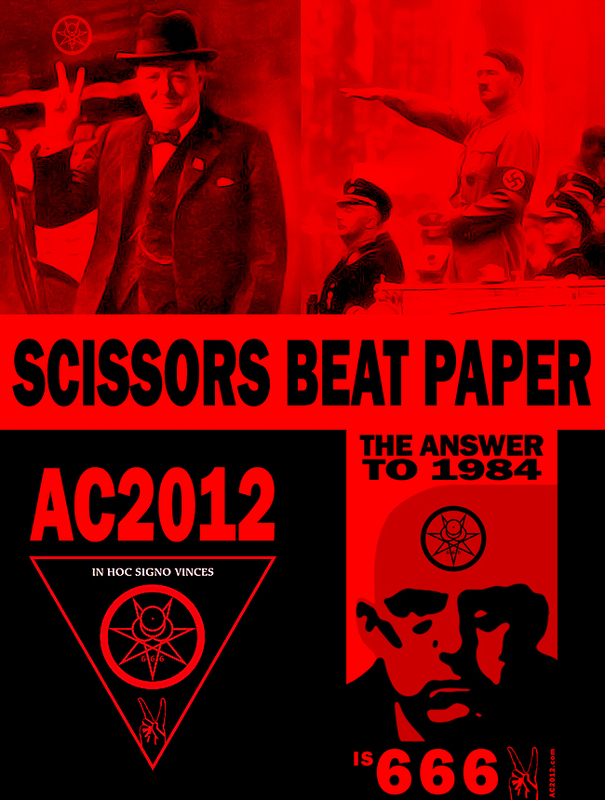 Promoting the AC2012 campaign and writing in Aleister Crowley for President, are excellent ways to spread the message of individual liberty. Make your own posters, t-shirts, and flyers by going to the “Downloads” section and take them to the next political rally you attend. 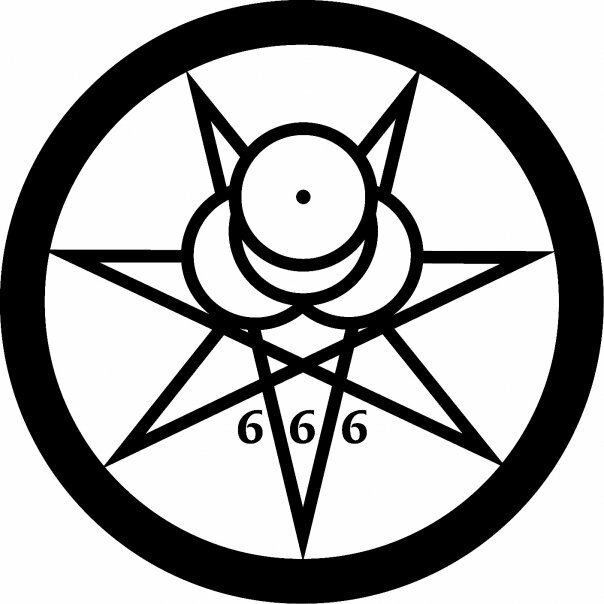 Of course, there will always be some who have been influenced by the media spectacle about Aleister Crowley and will call you a devil worshiper. But hey, that’s half the fun of preaching the Law of Liberty! The open preaching of this Law, and the practice of these precepts, will arouse discussion and animosity, and thus place thee upon a rostrum whence thou mayst speak unto the people. This entry was posted in AC2012 Pics, Aleister Crowley 2012, Political Positions, Pop Culture and tagged 2012, aleister crowley, election, freedom, freedom of religion, freedom of speech, human rights, libertarian, liberty, politics, sexual freedom, thelema. Bookmark the permalink. Serious question: if the whole of the Law is do what thou wilt, and one is truly of the belief that his will is to dominate, then how is this religion/cult/ideology (of the OTO, AA, AC and so forth) good for human kind? I mean, it’s fairly well documented in history that absolute power corrupts absolutely. And if you buy the idea that Nietsche put forth that man lives by the will to power (which I believe a good portion of men do), then how is “Do what thou wilt” a good thing? Even if love is the law, it is still below Will. So if your Will is to self-serve, it will necessarily come into conflict with someone else’s will. So where does virtue, cooperation, creation, morality, reason, pragmatism and so on fall with respect to selfishness, competition and individual desires over humanity? I understand the importance of A.C. and the impact he’s made… but has his impact been a productive thing for humanity? If so, please cite some examples for me; as all I see is a growing mentality across the world which is rooted in the truths that Crowley, which to my estimation, twisted into a set of guidelines that allows, if not encourages, people to ignore the the ideas of integrity, character, morality, common decency, cooperation, temperence, moderation… which according to may of the eastern philosphies he held closely are the things that bring peace and balance to people. Sorry for the diatribe, just trying to work out if there is something I’m not seeing. I’ll continue to learn more about him to see if I am wrong or off base. You are very wrong in your interpretation of “Do what thou wilt.” If you restrict the will of another person — by harming them, for example, or dominating them so that they cannot do their will — that is a negation of the whole idea in the first place. “Do what thou wilt” means that *everyone* has a right to do their will, without interfering in the wills of anyone else. What if your will is to interfere with other’s for personal gain? That would be a violation of their rights, obviously. Aleister Crowley was far ahead of his time and his ideas are more relevant today than ever, is the point.